@cityjournalism, #Chevening scholar. 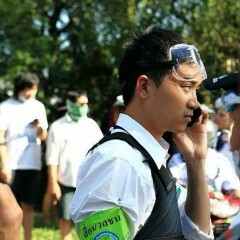 a @nationtv22 reporter. @adaymagazine and @GQThailand columnist.